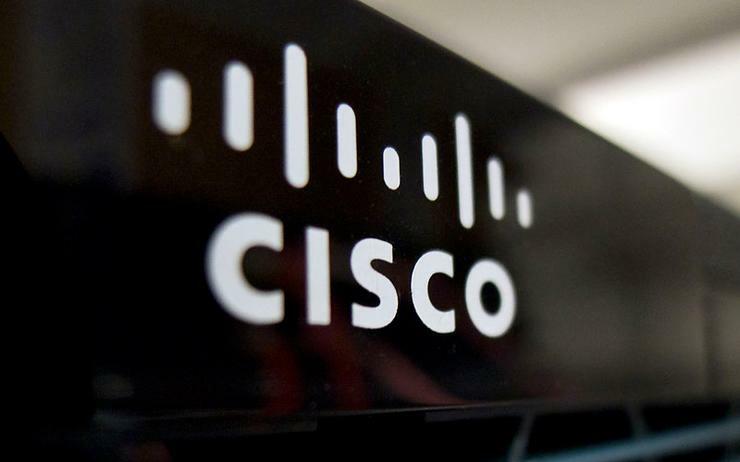 Mia Distribution has signed a deal with Cisco selling its networking gear to small-and-medium-sized businesses (SMB). The Sydney-based company will join the vendor’s new Alternative Channel Partner (ACP) program for 2019, selling routers, switches and access points to channels not used by Cisco’s existing partners. The ACP replaces Cisco’s Low Touch Model program for distributors, with partners enabled and managed by the vendor’s distributors Comstor, Ingram Micro and Dicker Data. Mia will also have access to Cisco’s MSP programme, Fast Track and Commercial Xcelrate programme which rewards Mia partners for purchasing Cisco products via its web portal. The announcement comes as Cisco embarks on a heavy push into the SMB space in Australia. At Cisco Live, the vendor revealed a partnership with NBN Co that will reward MSPs with cash rebates for deploying Cisco and National Broadband Network (NBN) bundles to SMBs. “Cisco is committed to helping SMB’s with their digitisation efforts in Australia and New Zealand," Cisco A/NZ SMB segment drector Nykaj Nair said. “The Alternative Channel Partner (ACP) Program leverages the unique ecosystems that these partners have to serve the SMB market. "This partnership with Mia Distribution will help to share Cisco’s small business technology range, which is a comprehensive solution set for to their customers."